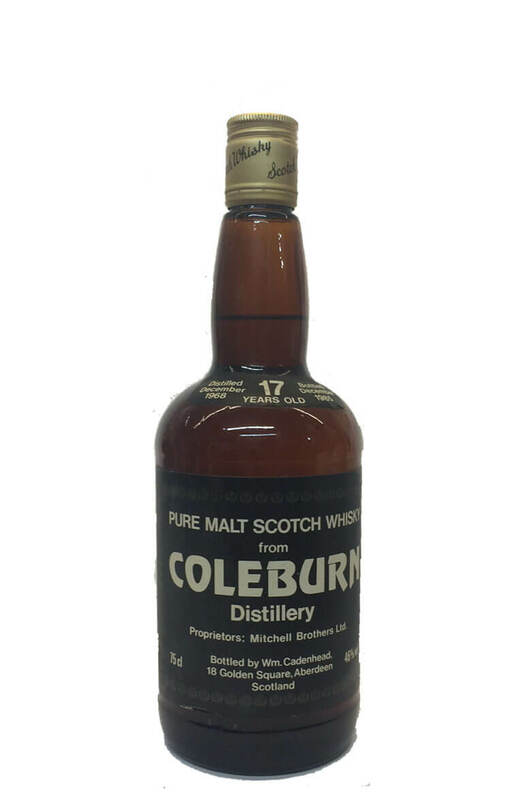 Coleburn as a single malt is very hard to find and there have only ever been a dozen or so independent releases along with just one official release from the owners (a 21 Year Old iun the Rare Malts series). The distillery closed in 1985 and all the equipment has been dismantled therefore it is gone for good. This particular bottle was rated very highly on whiskyfun.com and was awarded 89/100.